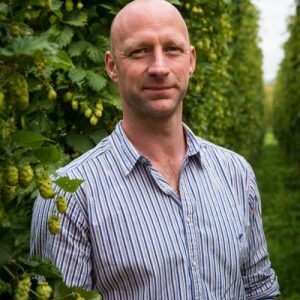 Today on Beer is a Conversation we chat with Hop Products Australia’s Owen Johnston about advanced hop products and what they mean to craft beer. 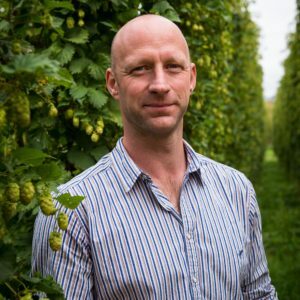 In the lead up to the 2017 Hop Harvest, Australian Brews News’ Matt Kirkegaard spent some time with Hop Products Australia’s Dr Simon Whittock. 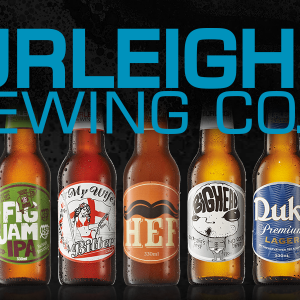 This week in Beer is a Conversation we chat with Owen Johnston, Sales and Marketing Manager at Hop Products Australia and ex- Head Brewer of Moo Brew, about the 2017 Australian hop harvest. In Episode 117 we talk with Select Botanicals Group CEO and fourth generation hop farmer and breeder, Jason Perrault. 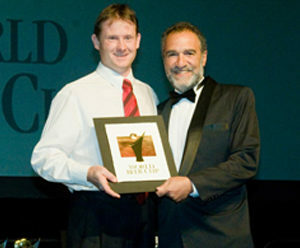 Based in the Yakima Valley in Washington, USA, Jason is paying a visit the lands down under for the annual hop harvest. 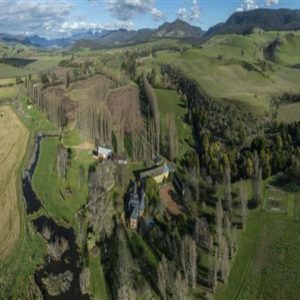 Australian Beer Company co-owner Casella Family Brands has dismissed as “speculation” reports it is investigating setting up a hop farm and/or brewery in Tasmania. 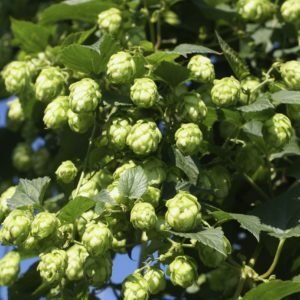 Craft brewers may not like the idea of hop extracts, but the global hop shortage may mean they are forced to embrace them, according to Hopco managing director Sandy Ross. 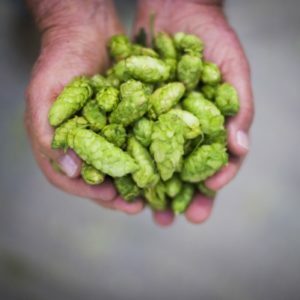 The active ingredient in hops may not be addictive but it is certainly habit-forming for beer drinkers, says Institute of Brewing and Distilling president, Professor Charlie Bamforth. 4 Pines Brewing Company has attributed a moderate price increase on kegs of its flagship Pale Ale to rising prices for Citra hops.